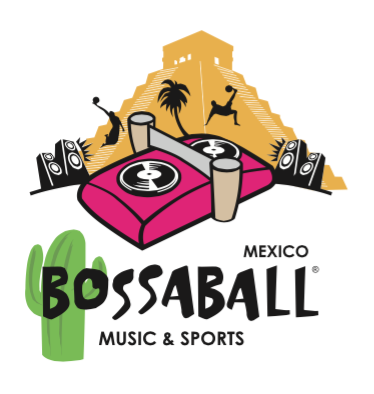 Unilever organized a Bossaball tour that was set up to serve as a platform to find young talented students with a high potential and to integrate them into the company through a traineeship. Some of the most renown universities, such as the Universidad Nacional Autónoma de México, TEC Santa Fe and TEC Monterrey were visited on the tour, which included ten different educational institutions throughout Mexico. As a result of this activation, Unilever was able to scout a vast amount of highly talented students for their training program called Unilever Leadership Internship Program ULIP. The program strives to find young university talent to engage them to have their traineeship at The Unilever company on a short time and to convince the youngsters to build up a career working for the multiple Unilever brands and become future leaders of the company. The ULIP program turned out to be a huge success for both the students and the Unilever group which resulted in the last two years towards an extension of the one day activity into a full week of activities to attract and convince the students in the nowadays called “Unilever University, one amazing week”. 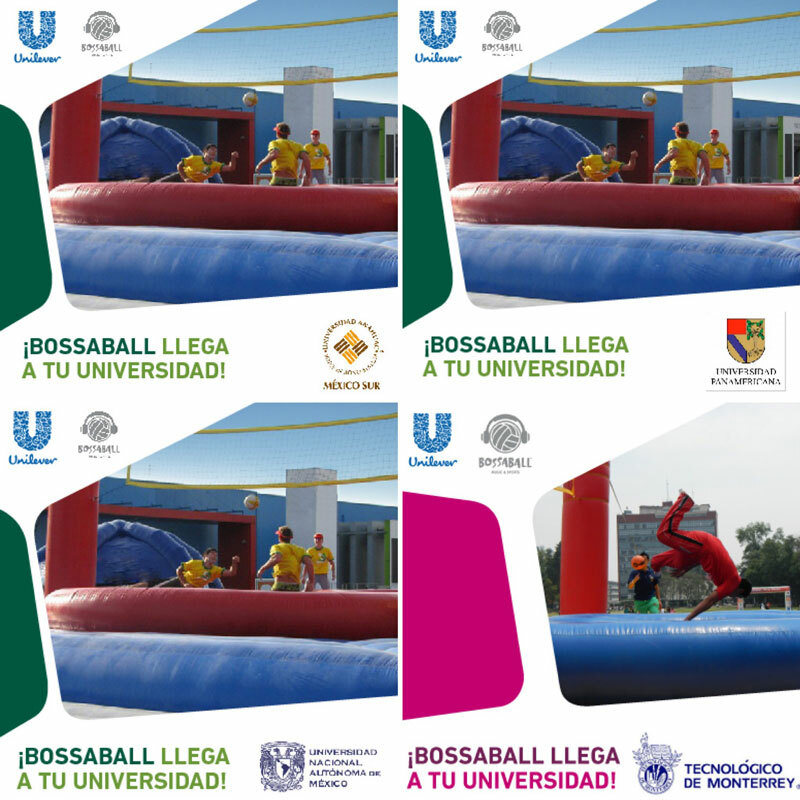 These days universities are always on the look out to impress young students towards inscription into their university and through the Unilever University concept they are able to demonstrate new trend-related ideas and initiatives with little or no investment while the Unilever group obtains a unique database of future employees.